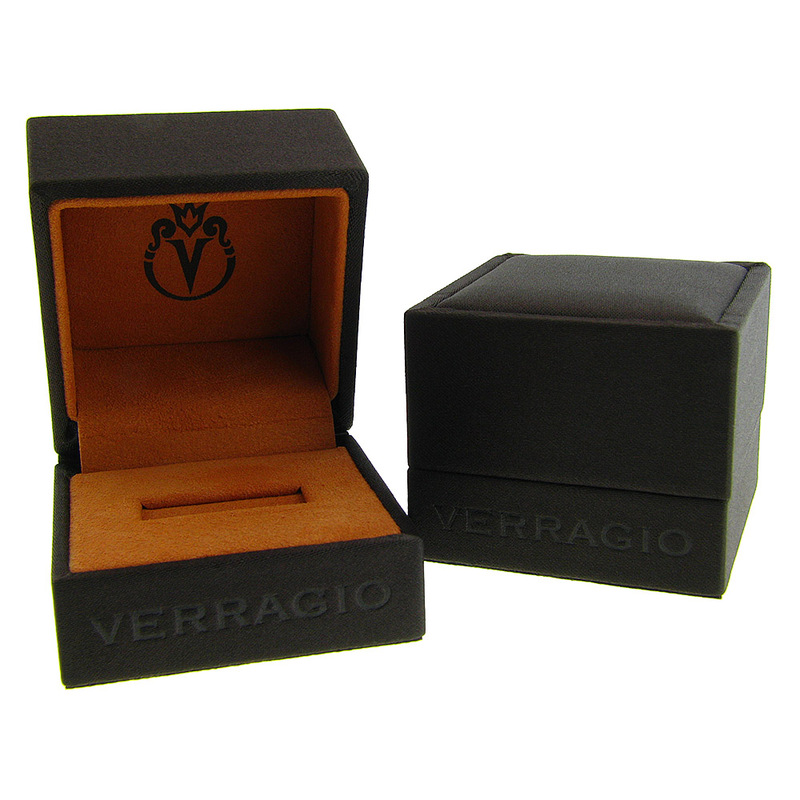 The Venetian Collection... Make it Yours! 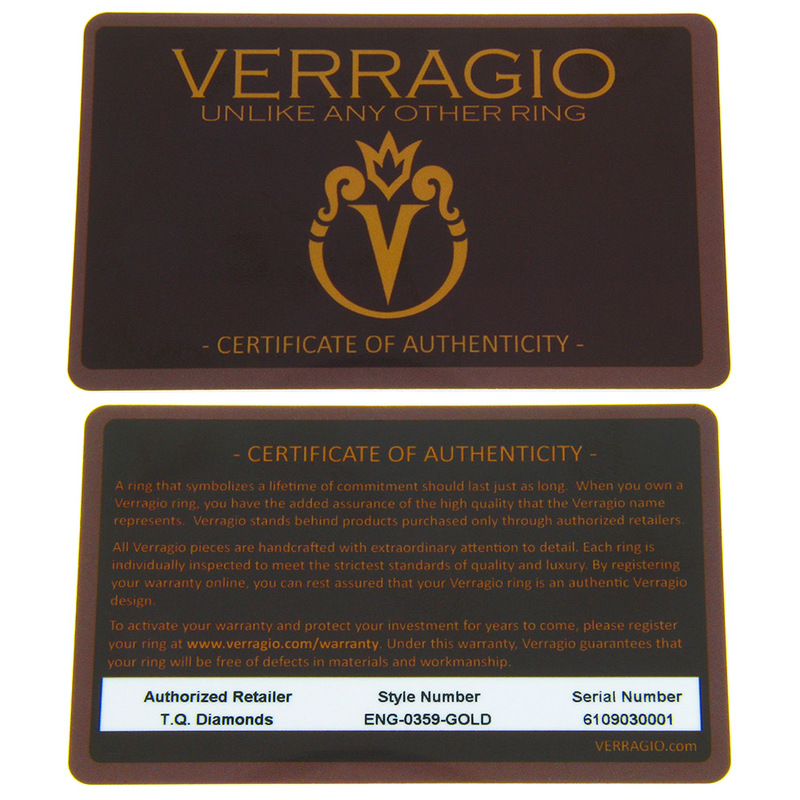 Show your personal taste and style by customizing your Venetian ring from the inside out. 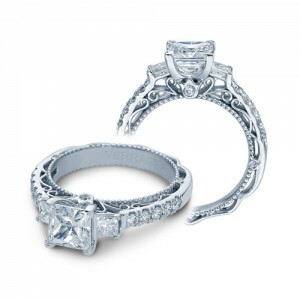 Perhaps the most intricate in the Verragio designs with a fully customizable lace pattern in the profile. 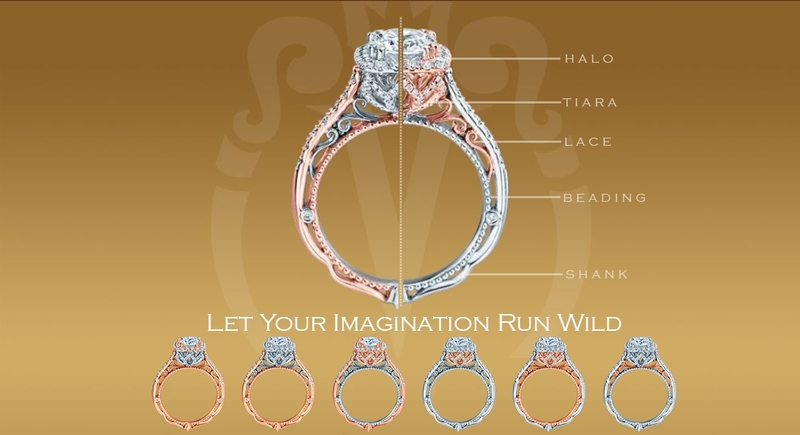 The Venetian Collection is truly Unlike Any Other Ring. Love, honor, and a dash of awe are all represented in the Venetian 5058P 18 karat diamond engagement ring’s sophisticated three diamond design.